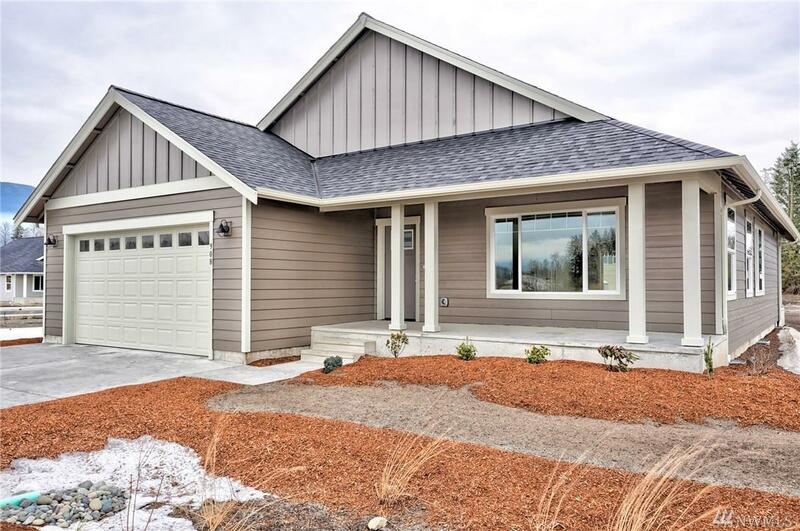 Brand new construction in Nooksack's newest development! 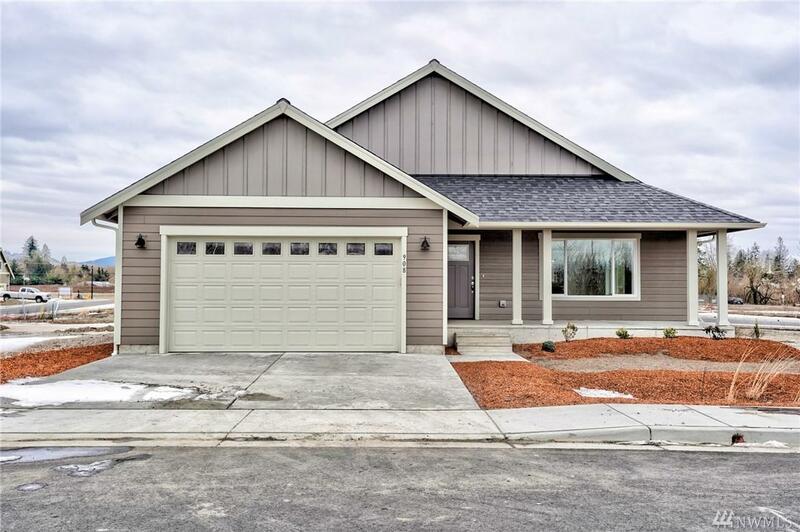 Beautiful rambler with vaulted ceilings, open floor plan, beautiful stainless appliances. 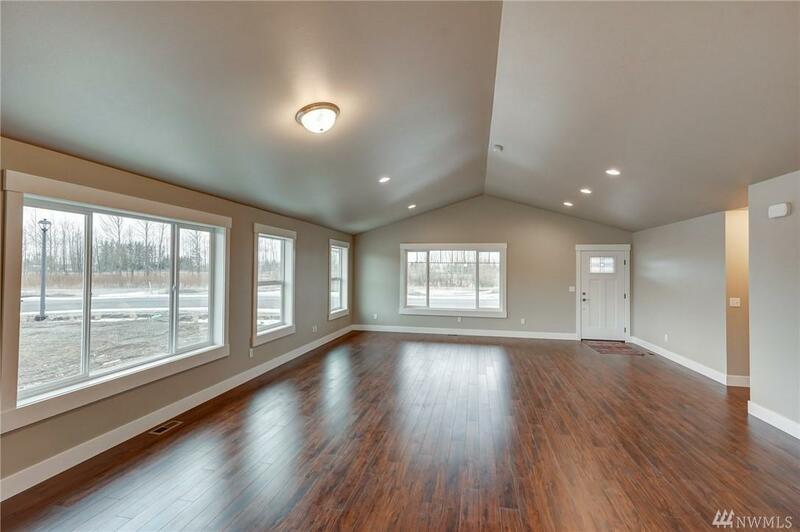 Covered porch and patio with big back yard to enjoy. 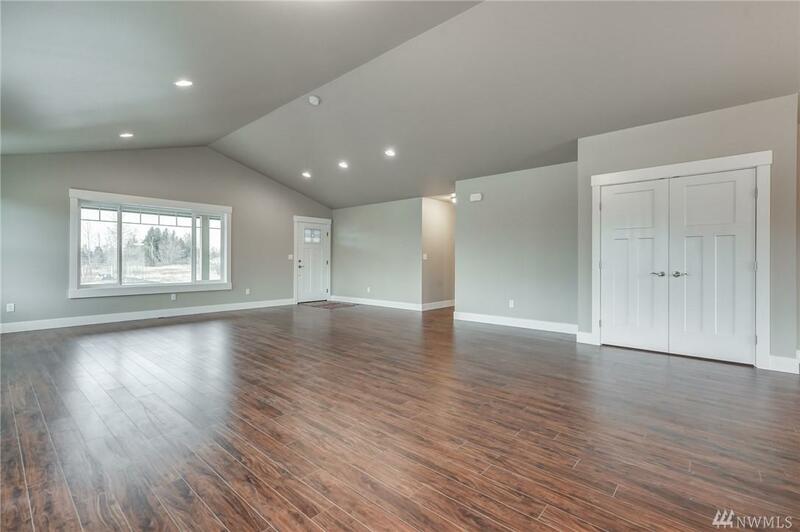 Master bedroom has vaulted ceiling, walk in closet and double vanity. Listing agent is partner in development. Taxes are on land only.